An enormous number of currencies already exist across the world (dollars, roubles, euros, yen, yuan, etc.) – most of them tightly held in the wallets of bourgeois minorities dazzled by the illusion of its self-valorisation – wherever the crisis of the production and sale of commodities rages. Anyone who needs products, even basic necessities (including food), cannot buy them without money in compliance with the dominant law of exchange value. And without solvent purchasers the guarantee of "adequate" profits vanishes, as the surplus value "created" by the use (i.e. exploitation) of labour power and its content in goods, even if sold at their "right" price, cannot be realised ... Thus capital, instead of valorising itself and accumulating, enters its crisis! A business consultant (E. Grazzini, in Micromega 4 - 2017) informs us that it was Lincoln who first issued a parallel currency to finance the American civil war more effectively. It was a "payment" of the State used locally but not convertible into gold. Lincoln said: “Money will cease to be the mistress and will become the servant of humanity. Democracy will become superior to the power of money ...”. Meanwhile, inflation – as many economists would like to see – has not reappeared: because the "consumption" of goods is weak, prices do not increase; instead, for a few, it increases the accumulation of wealth allowing them to engage in "financial" speculation and play the stock market. The question is: how is it possible to increase monetary values if the production of goods is strangled and the numbers of the poor are getting bigger? What is the reality behind these presumed values? Meanwhile, paradoxically, those "in higher places" argue for eliminating some excessive rules of "financial discipline", so that the sector can freely express its great potential ...! 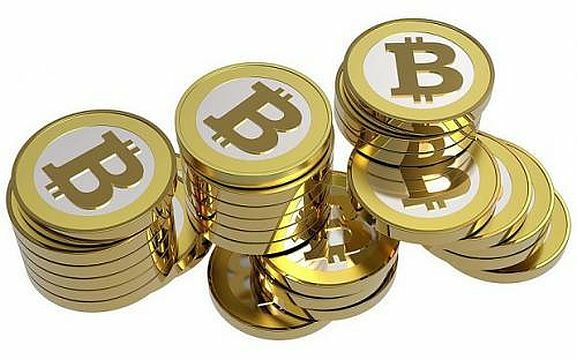 Bitcoin, the main cryptomoney, aims to be a "technological infrastructure" able to give its owners "anonymity, security and flexibility". This is especially seen in their speculative and parasitic operations involving swirling masses of (fictitious) money-capital. Officially these emissions should not exceed 21 million Bitcoins (by 2040). Small-time crooks and organised crime will be rubbing their hands at that ..